One of the best cases I've ever seen, only downside is the acrylic panel is a dust magnet. Everything else is good and well thought. 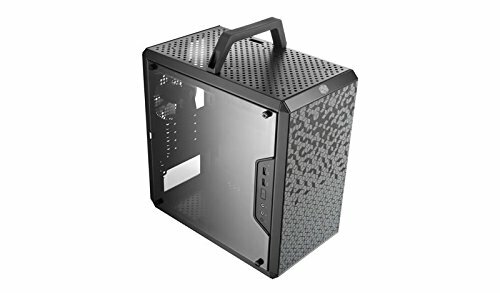 Pretty good case for the money, really nice outside and I like the idea of removable dust filter, my problems are only with the PCIe brackets and the back case fan. Now this is the true star of my build. I love how easy it was to build in. The cable management was super helpful. Only complaint I have is that the magnetic screens on the exterior of the case fall off easily so I'm taking a star. Compact and Roomy 4/5 only because of the limited space available for storage. 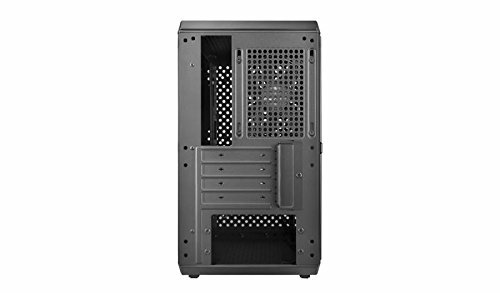 It also will fit taller coolers then listed, but only when the I/O is mounted away from the CPU cooler. Ventilation is okay but the dust filtration is somewhat poor. This case is amazing for the price. It has awesome side panels, nice magnet mesh to go over the front and top of the case. And, it can be inverted and flipped upside down, exactly what I needed. Awesome aesthetic case. 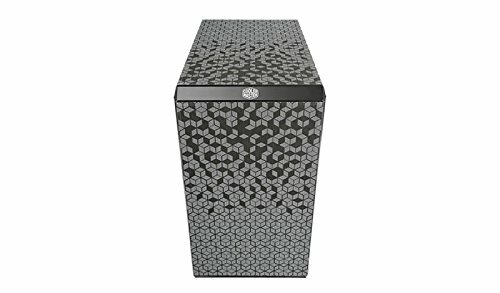 Checks off all major points in terms of compactness, flexibility and customization. The magnetic filters are prone to warping during transport, and feel a little flimsy but it's fine otherwise. 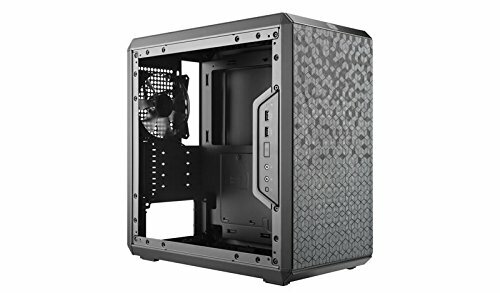 Great airflow and fits all my parts! Good looking case, glass is tinted though. Airflow seems solid and cable mgmt is OK.
Cable management was easy. No issue with the filters like some other people had. They are a bit loose and easy to accidentally move, but it’s not a problem as long as you don’t grab it much. IO panel is movable which is nice. Feels like lots of space for a micro ATX case. Holes on the front and top for RGB switches is convenient.